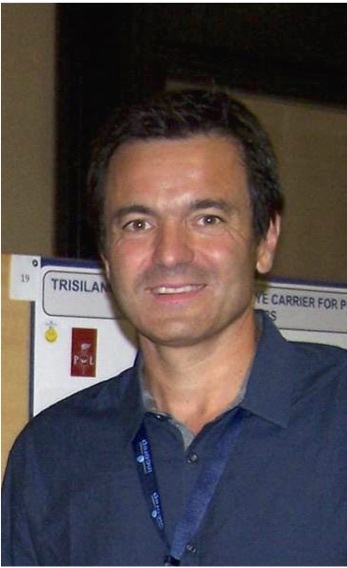 Dr Christophe Boisson is a Research Director at the CNRS. He is a specialist in the field of olefin polymerisation catalysis and catalysts, working on both commodity polymers (polyethylene, iPP: isotactic-polypropylene) and new polyolefins. Part of his work focuses on the development of well-defined catalysts with control properties (ligand effects) in order to help industrial partners develop new polymers. Two very challenging reactions are studied in his group : the copolymerization of olefins with conjugated dienes and of olefins with polar monomers. He also works on single site catalysts (metallocenes in particular) to provide materials with improved properties. These catalysts are not tuned to heterogeneous olefin polymerization processes which require solid catalysts, and therefore need to be supported. The preparation of original supports for immobilization and activation of molecular catalysts are other areas where he has made substantial contributions. He will contribute a 3 hour lecture to the Lyon Course in 2018, with particular focus on the chemistry of olefin polymerisation catalysts.